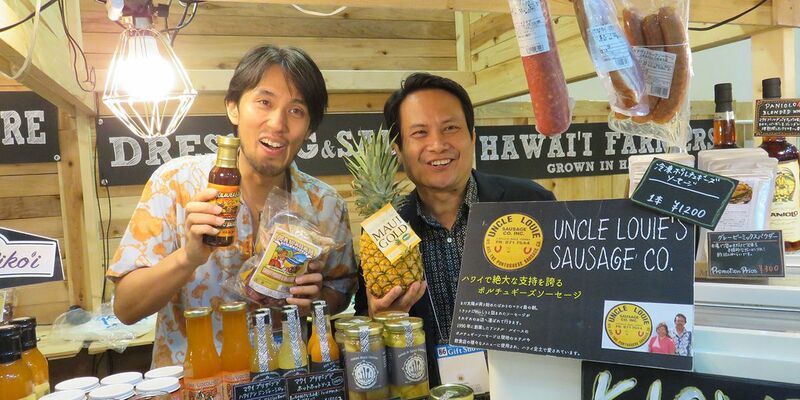 Local companies sold their goods at the 2018 Tokyo International Gift Show. 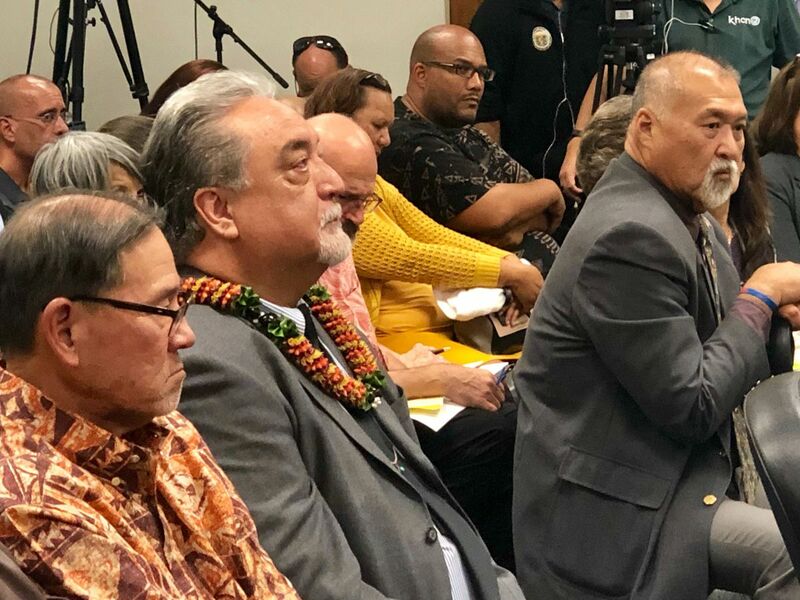 HONOLULU (HawaiiNewsNow) - The U.S. Small Business Administration announced Tuesday that it will award $450,000 to continue the Hawaii State Trade Export Program, which helps local companies export their products. HiSTEP operates under the mantra “Buy Hawaii, Give Aloha” and provides training, grants and tradeshow opportunities for companies looking to start exporting or increase their exports. This year, DBEDT recruited 80 local companies to fill 38 booths and a cafe section in the Hawaii Pavilion of the 2018 Tokyo International Gift Show, which is the largest international trade show in Japan.